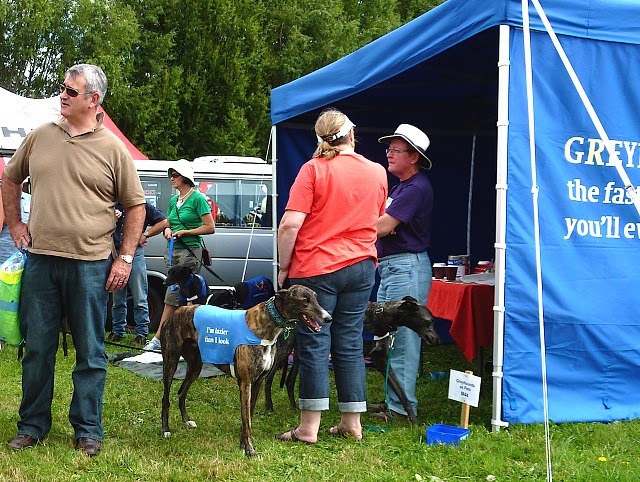 Nightrave greyhounds blog: Greyhounds were a big hit at Field Days! 'Field Days' (agricultural fair) was held this week at Manfield in Feilding. GAP always has a marquee there -it is great oppotrunity to show off our hounds as this event always has literally tens of thousands of visitors.